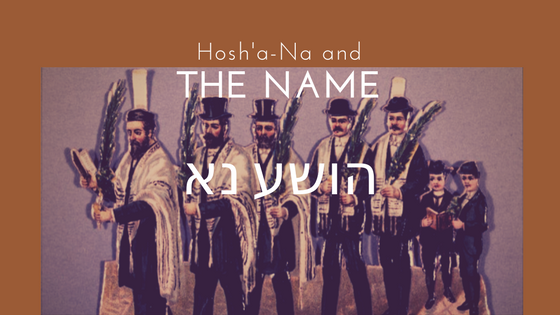 We must remember that the time frame I am talking about is at a time where many had already refrained from speaking the name of God, so I use the idea of hinting in this argument about The Name. The practice of not speaking God’s name has been traced by some scholars to the 3rd and even 4th centuries. I have for many years dealt with the subject of the four species of Leviticus 23:40, and how they are understood in rabbinic interpretation. 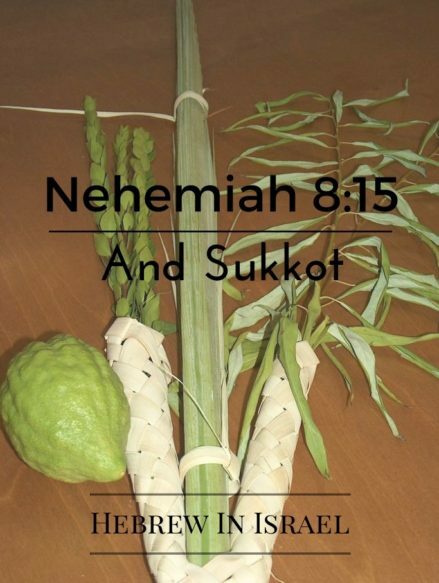 This discussion is closely tied to Nehemiah 8:15, a verse that some argue means that the four species mentioned in Lev 23 are to be used for building the sukkah. This is the Karaite and Samaritan understanding, but I want to point out some things before people reject the traditional rabbinic interpretation. 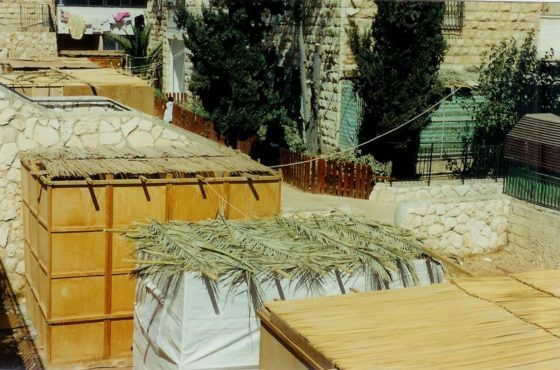 I will admit that there are problems with the rabbinic opinion, but there are fewer issues with it than the Karaite/Samaritan opinion.